Village park pavilions may be reserved for private events. For more information please call 815-467-2151, ext. 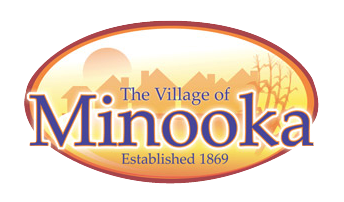 3174 or email info@minooka.com.